Omg, can you handle Little Mr. Hagen?! I am so lucky I get to see his cute face often since he's a neighbor of mine. It took him a minute to wake up from his nap to get into smiling mood but sure was worth it! He had a big Curious George First Birthday Bash! 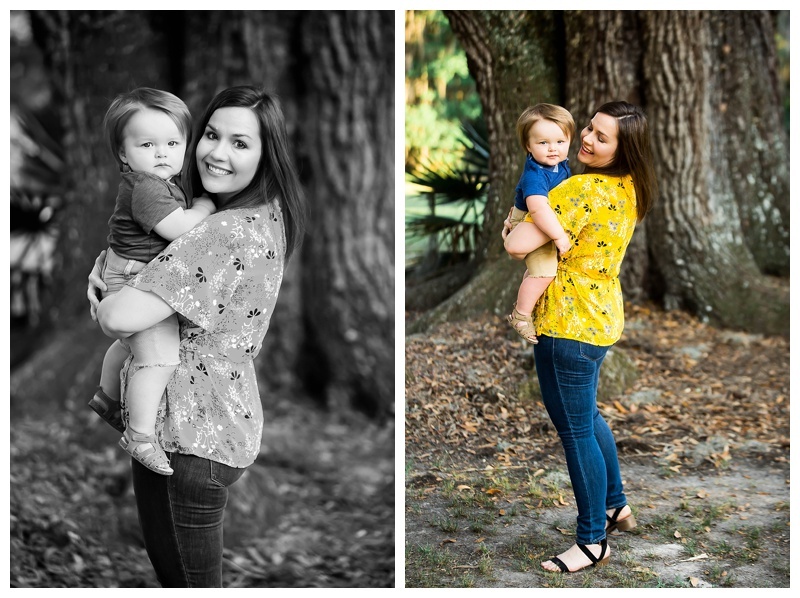 I am so thankful his mamas choice me to capture his milestone and their family shoot! Show them some comment love below!